Marijuana Legalization in Florida: What Will the Future Look Like? Blog Medical Marijuana Legalization in Florida: What Will the Future Look Like? Believe it or not, there was a lot more happening on the ballot in early November than just Hillary and Trump. The question of whether Florida would legalize medical marijuana or not was a hot topic for both Orlando and the entire State of Florida—not to mention the entire United States. Florida was one of the few states remaining that still neglected the medical marijuana question, until recently. Medical marijuana was on the ballot in 2014 and failed by a small margin. What also makes Florida interesting is that its policies toward marijuana are not only dictated by the state; the cities themselves actually have a huge influence on the plant’s availability for its residents. While 25 states have already decriminalized marijuana, during the 2016 election, voters in Florida, Arkansas, and North Dakota made it legal for doctors to prescribe medical marijuana to their patients. A whopping 71% of the Floridians said “yes” on the ballot, changing the state’s status and progression toward legalization. Additionally, California, Maine, Massachusetts, and Nevada all voted to legalize the recreational use of marijuana during the current election cycle. In Florida, this change was faced with various feedback, most of which was positive. Various organizations have stood behind the new policy and have celebrated its soon-to-be benefits for Florida’s sick residents. “Cocaine, morphine and methamphetamine may all be legally administered to patients — so why not marijuana,” said United for Care, a group that supports the amendment. While this is a major step for the state of Florida, it’s still a small one when compared to what other states have already accomplished. The city of Orlando has said in the past that it will only tolerate recreational marijuana in very small amounts. Here’s how it plays out: if someone is caught with up to 20 grams of marijuana on them (the equivalent of 30 to 40 joints), they will not receive a criminal infraction, but instead, a civil one. The reason that they created this rule is to give first-time offenders and “non-threatening” residents a lesser punishment, while still having the ability to crack down on more significant and threatening drug activity. That way, they can focus on major drug trafficking and crime and allow often younger, innocent offenders to walk away with little punishment. Clearly, the change in law was faced with a lot of controversy and backlash from both Orlando locals and the entire state of Florida. Attorney John Morgan, a controversial figure in this situation, has been a leader in the fight for medical marijuana legalization and he imagines that this chance in policy will have a tremendously positive impact on his local city. 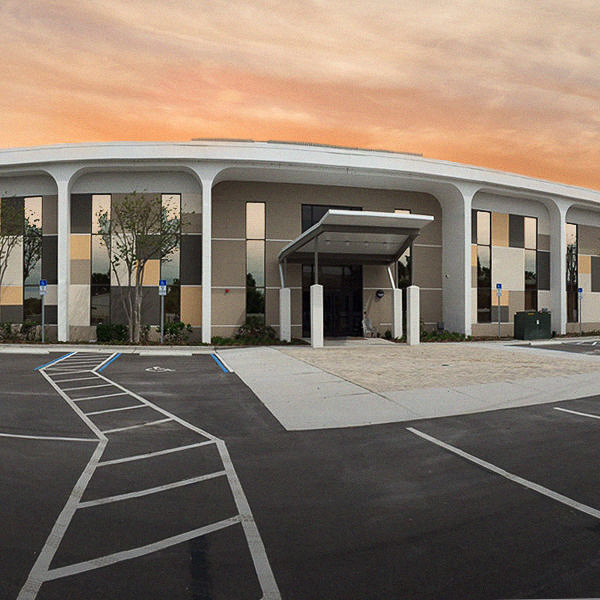 “For the state of Florida, it’s going to be a financial boom. People will come here for treatment,” he recently said. Now that the law has passed, daily life in Florida may change in various ways. The greatest focus at this time is its impact on those with debilitating conditions such as cancer, epilepsy, Parkinson’s disease, AIDS, and multiple sclerosis. Those who suffer from these diseases will have access to medical marijuana. This includes patients who are under the age of 18, however, minors will need to receive parental consent before a physician can prescribe them medical marijuana. The new law also allows caregivers to help their patients with the ingestion of medical marijuana, but caregivers must have a government-issued caregiver identification card. Caregivers will also be receiving background checks to ensure that they’re the best individuals to be assisting with this sort of treatment. The government has also made available medical marijuana treatment centers that are legally permitted to grow and sell marijuana and marijuana products to those with an illness and their caregivers. Of course, those who use medical marijuana are still required to follow state and federal laws pertaining to marijuana usage—for example, they cannot drive or operate a boat under the influence. Those who are opposed to the new law are against it for a few reasons—they’re fearful that it will take over the city of Orlando and put its citizens at risk. One of the biggest anti-legalization advocates, Jessica Spencer, recently inferred that Florida may start seeing similar issues that California and other states with legal medical marijuana are seeing, such as children accidentally ingesting marijuana products and people overdosing. She’s also fearful that the marijuana will slowly but surely take over Orlando’s economy, with “pot shops” sitting on every corner. While medical marijuana has been proven to help individuals in various ways and has significantly fewer health risks than other substances (alcohol, cocaine, cigarettes, etc. ), there are still stereotypes that Florida natives associate with marijuana. Overall, Florida residents are feeling optimistic about medical marijuana legalization’s impact on their state and the city of Orlando. The legalization of a substance doesn’t make it 100 percent safe. Marijuana use can have several negative effects on the body over time and marijuana can be physically addicting, meaning users may experience withdrawal symptoms during marijuana detox. If you or a loved one have a problem with marijuana, you aren’t alone. 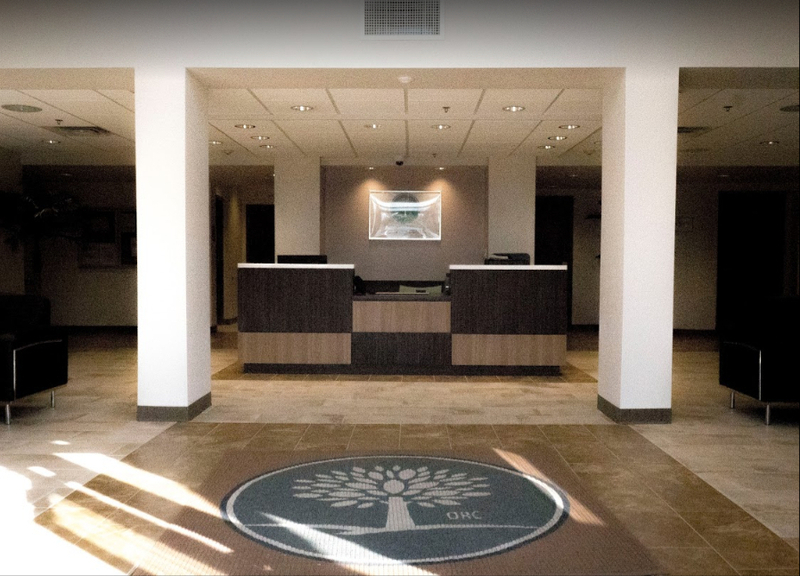 You can reach out to our staff to learn more about our individualized treatment programs and how we can help you through marijuana detox.